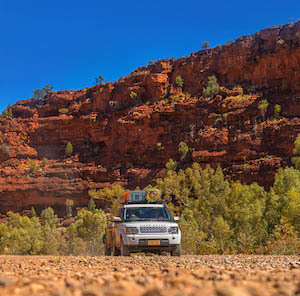 Our tours are designed for individual small groups so we have the flexibility to cater for extended travel into remote regions, special requests or special interest travel. 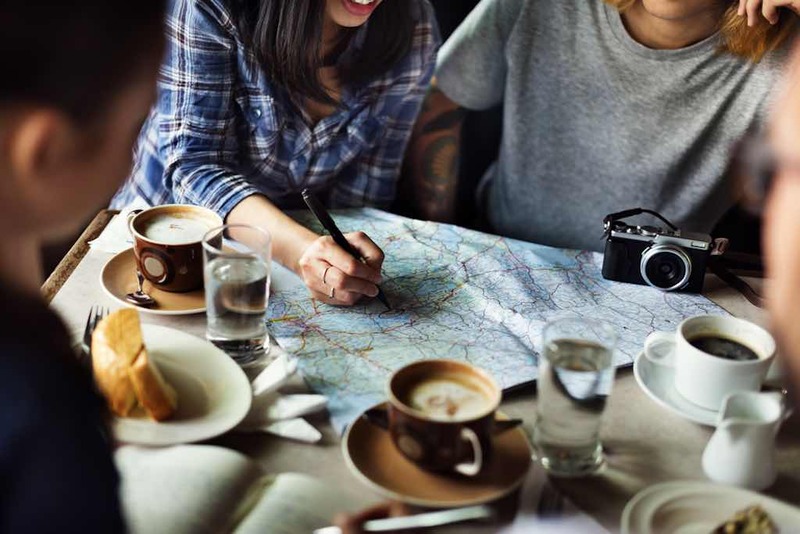 Contact John to discuss a custom itinerary today and create your own adventure. 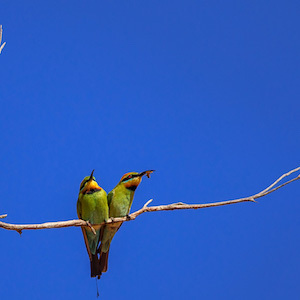 Whatever exploring you wish to do we will do our best to design you a private expedition. 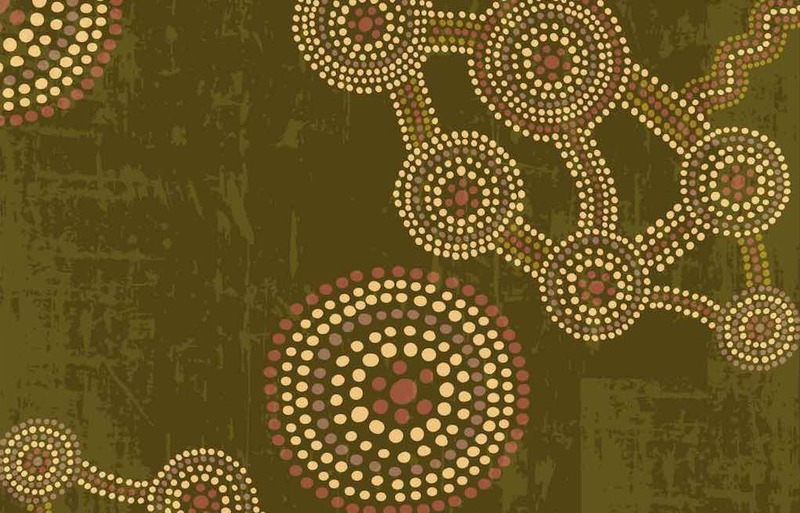 Central Australia is arguably the richest region for Indigenous art in the world. As this art increases in awareness and popularity, so is the desire to see the artists at work on country in remote communities. 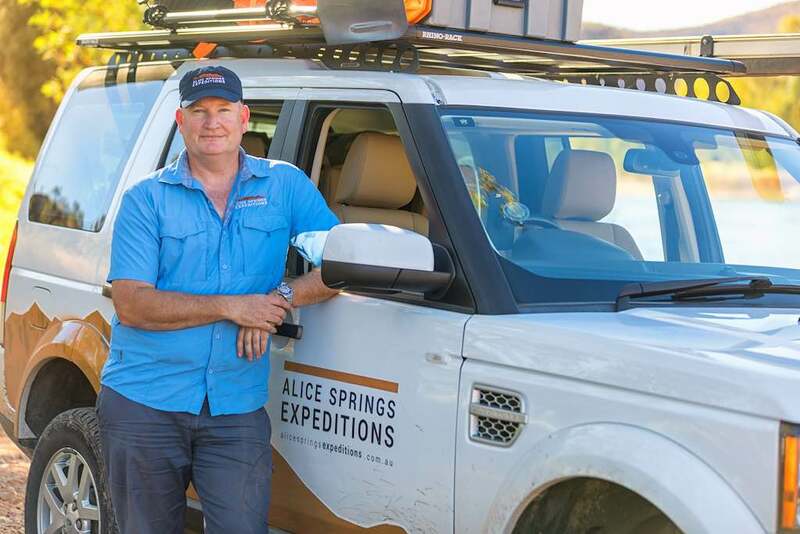 Let Alice Springs Expeditions take the worry out of co-ordinating travel logistics, permits and navigating cultural protocols. The connection between artists, their art, the land and cultural stories is inseparable. Visiting these art centres is an intimate and personal journey which will engage all your senses and create memories of a lifetime. 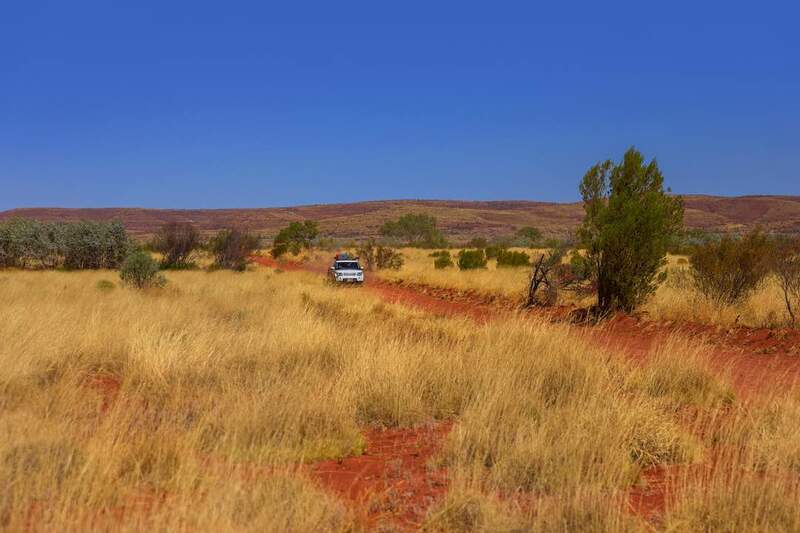 The Red Centre has a rich connection with aboriginal art and culture. Your guide, John, has significant experience in organising special interest events from car launches to international media events. He understands the unique needs of travel media capturing ‘bragable’ moments and stories to share. 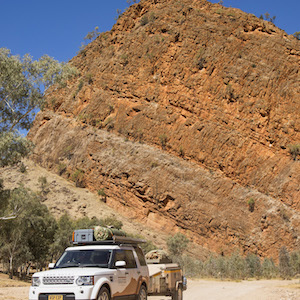 He has managed the ground logistics for extended touring events for Land Rover Experience (Germany) co-ordinating access permits, cultural experiences, catering, accommodation, transit flights and emergency support for up to 20 vehicles and 100 people.